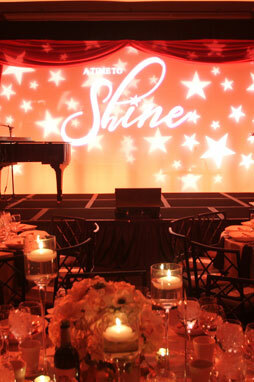 For all your special event needs, we at Shoreline AV are ready to help bring your vision to life. 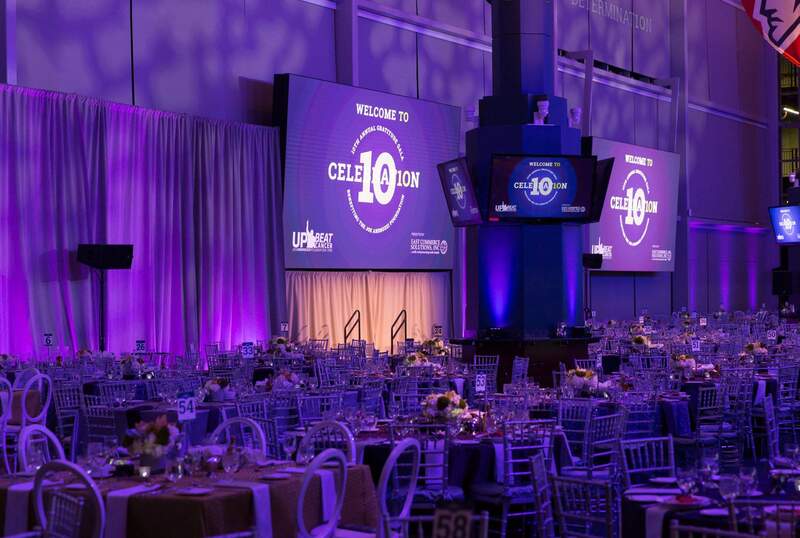 From set-up to breakdown, our company serves your high-end production needs with a group of highly experienced professionals that are passionate about delivering a quality product. 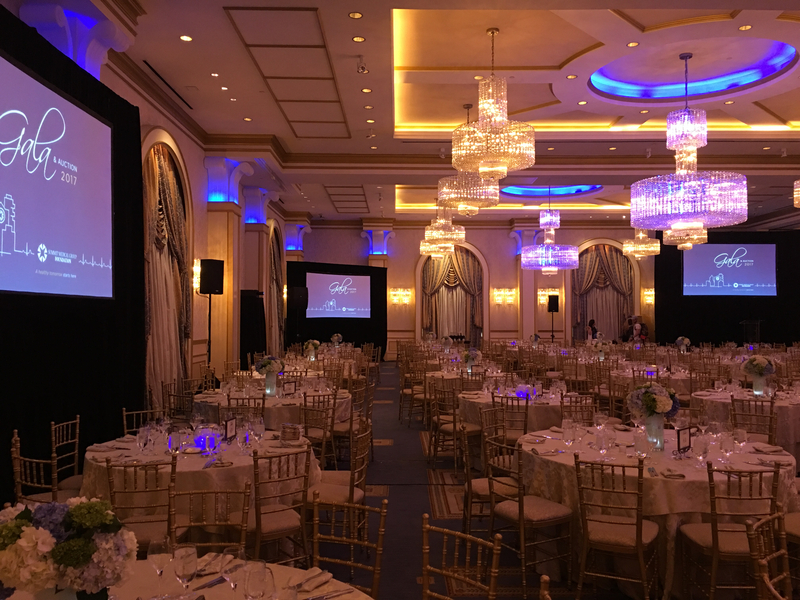 Whether you require assistance with a PowerPoint presentation or dazzling multimedia stage production, Shoreline AV is uniquely equipped to support you. The Equipment… we use the latest and greatest in corporate communications. All our gear is regularly and professionally maintained, ensuring it always functions properly as well as being cosmetically appealing. The Team… we work with you from concept through execution, transforming ordinary meetings into extraordinary events. The Shoreline AV team are highly-trained and professional; each having been carefully selected to operate independently. You can count on our team to be prompt, courteous, professionally dressed and exceed your expectations. Our Track Record… we work on hundreds of shows, including some of the largest and most complex in New England!